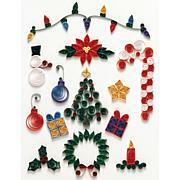 QUILLED CREATIONS-Quilling Kit. 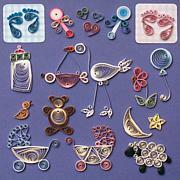 Simple and creative designs for scrapbooks, gift cards, ornaments and frames! 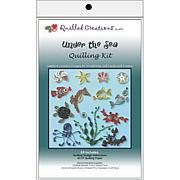 Kit includes quilling design instructions and AF/LF quilling paper for a unique theme! 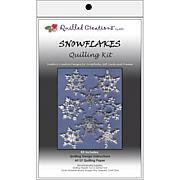 Recommended additional supplies: quilling needle tool and slotted tool, circle template board, straight pins, tweezers and craft glue. Made in USA. How cute will these be?? 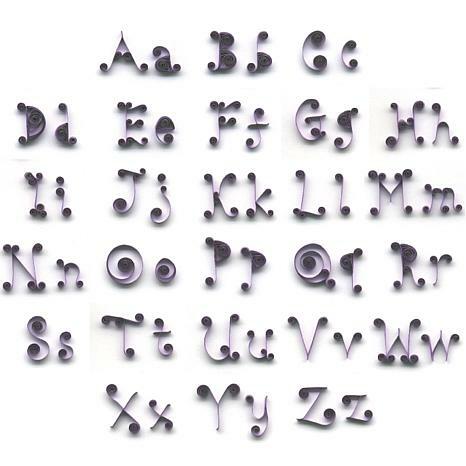 I'm so excited to try these quilled letters for scrapbook pages. I will be using these for my grandson's scrapbook and will pair the letters with various quilled animals and other embellishments. A great addition to my collection!